Think of energy use at work (where the boss pays the bill), in hotels (where energy is included in the room price) and in residential rentals with all-inclusive utilities. Innovations that provide feedback about energy and water consumption are a promising intervention to target energy and water conservation in scenarios where others pay the bill. 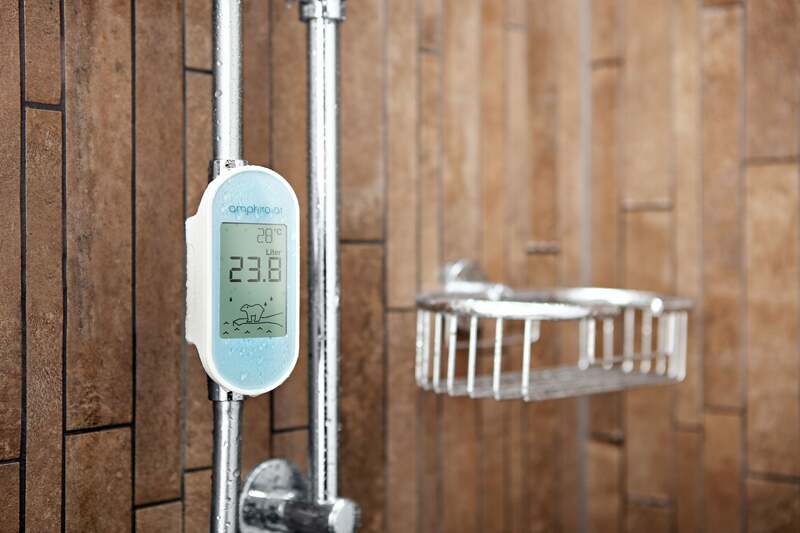 The Amphiro device is installed directly in showers and provides real-time feedback on water temperature and the volume of water used (in L) or energy consumption (in kWh). An image of a polar bear on ice is displayed, and the iceberg melts as more energy/water are consumed. During a living lab at two of The Student Hotel’s locations, Amphiro devices were installed in showers to provide real-time feedback on water use. As a result, people used 20% less hot water on average, thereby showing that a direct feedback tool is a practical way to stimulate water and energy savings and to significantly reduce costs. Based on the results of the living lab, The Student Hotel has installed Amphiro devices in all rooms of their newly developed hotel in Florence, Italy, and is considering a further roll-out. Download information about this project.